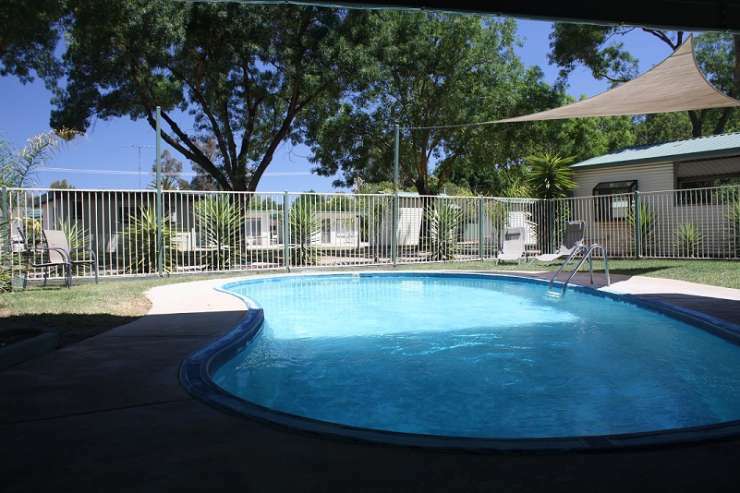 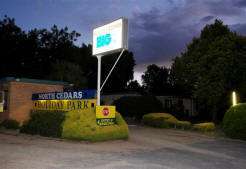 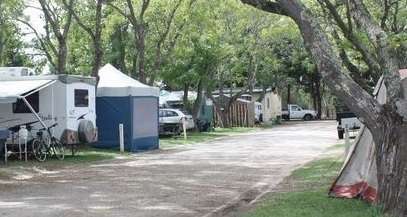 BIG4 Wangaratta North Cedars Holiday Park is located in the heart of Victorias Wine and High Country region, a fabulous central base to enjoy all the area has to offer. 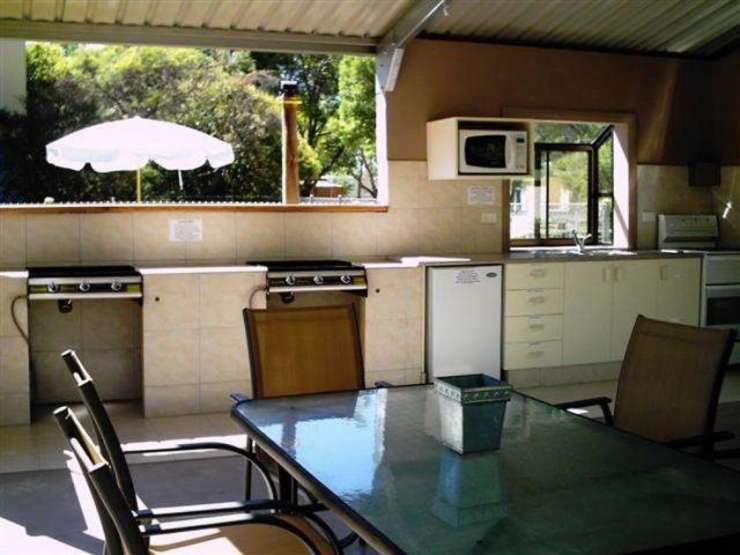 Rest in friendly comfort with us when you are touring the Gourmet Regions of North East Victoria and the Great Alpine Road. 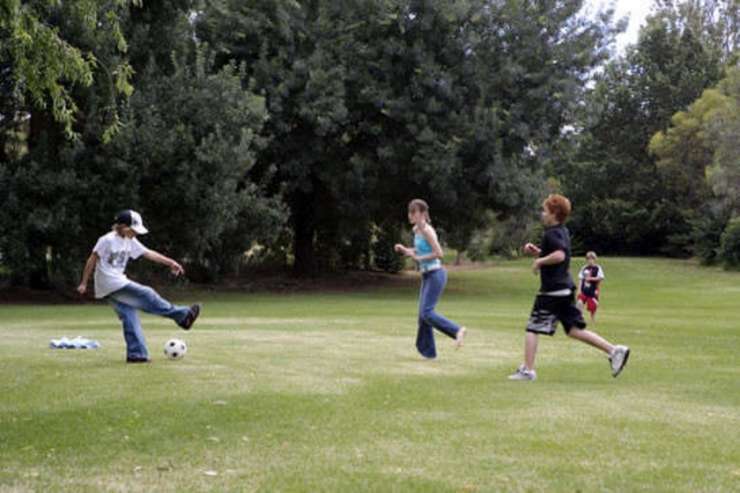 We are central to Beechworth, Bright, Milawa, Myrtleford, Rutherglen and Yarrawonga. 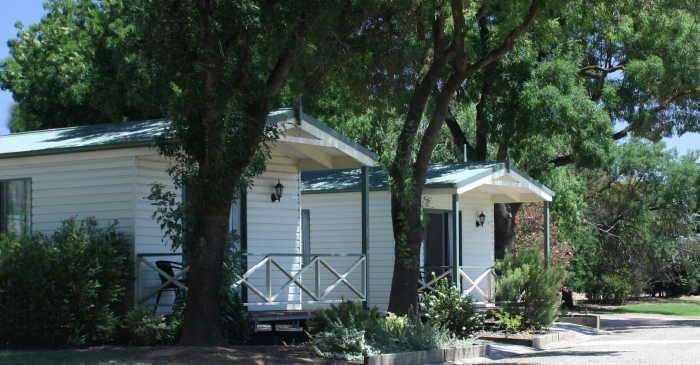 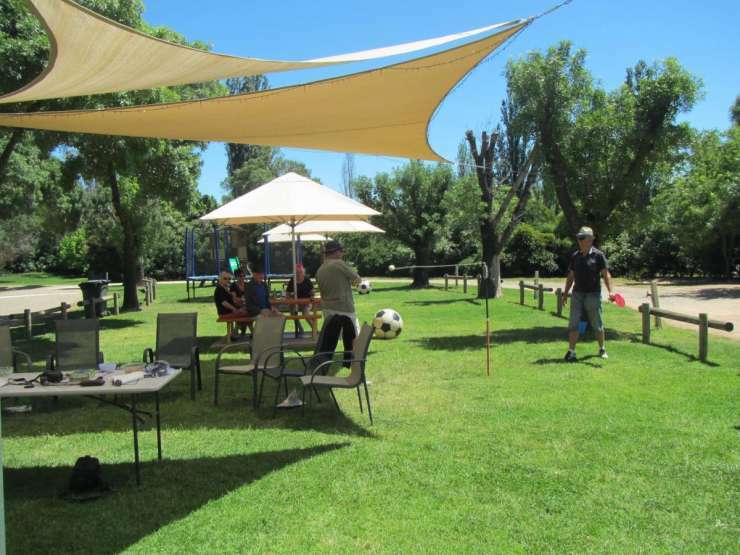 Whether you enjoy the Wineries, Bakeries, the exhilaration of Mountain Bike Rides, Scenic Bike paths or exploratory rides to small Historic Towns, BIG4 Wangaratta North Cedars Holiday Park has it all within easy reach. 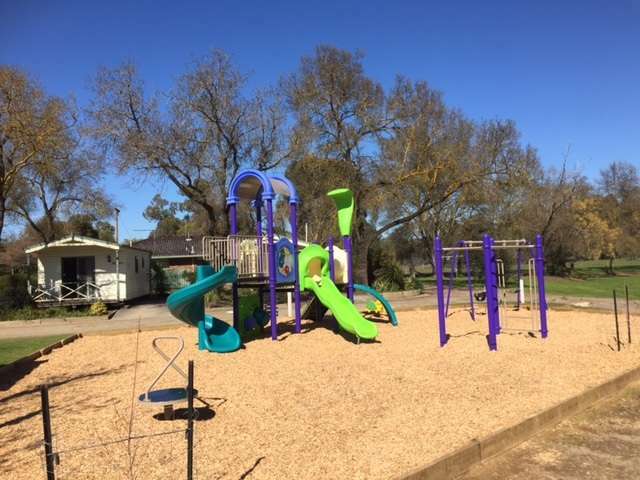 We are on the Bright to Wangaratta Rail Trail.